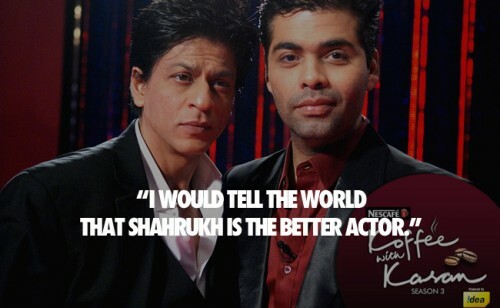 Shah Rukh Khan, the Badshah of Bollywood is super talented. 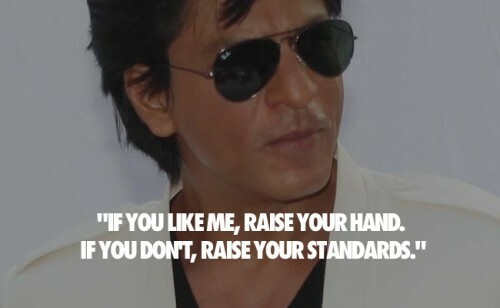 He is not only good, oops, we mean best (He is often heard saying, “I am the best”. And there’s no doubting that!) 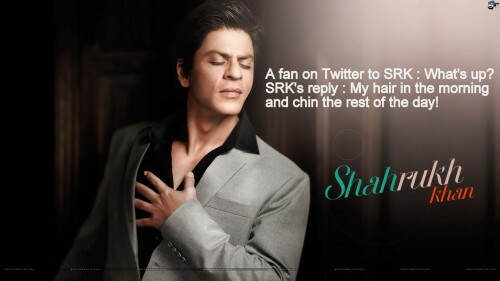 as an actor, producer, businessman and philanthropist, but he is also best as being witty, sassy and charming. 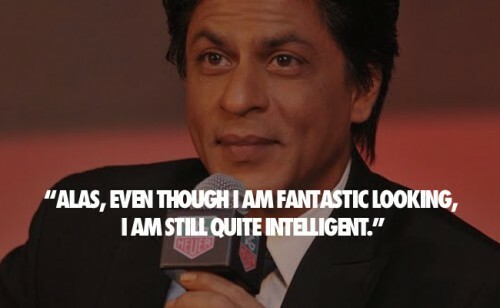 His witty one liners are legendary. He has a way with words. And he comes up with some really witty one liners anywhere, whether during press meets, movie-trailer launches or movie promotions and even during friendly-candid chat shows on television. 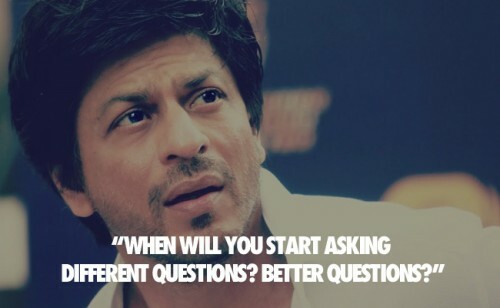 He can give amazing answers to even the dumbest or bizzarest of questions. His spontaneous answers will win your heart, every single time. Don’t believe us? 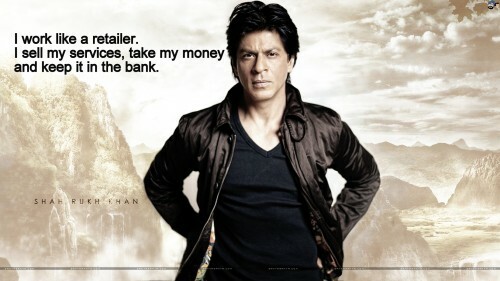 Well, you need to read SRK’s witty one liners to believe it!! When asked if he’s bisexual. Mandira Bedi: “Do you think having Shilpa Shetty (Rajasthan Royals) and Preity Zinta (Kings XI Punjab) as rival team owners will sour their relations with you? On being asked how fatherhood has affected his acting career. Another reporter: Salman was moved to tears during your stage appearance together at Sensations 2005, when you said kind words about him. Is your relationship going well now ?